The cornerstone of Agnes Scott life is the Honor System, which is founded on the support, the mature judgment and the personal integrity of each student. 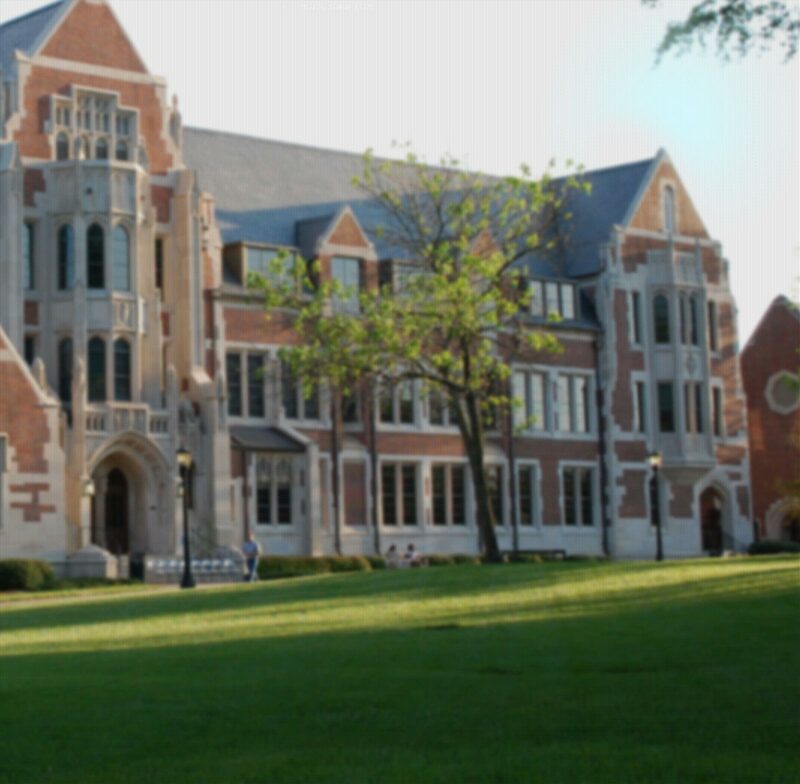 By entering Agnes Scott, a student voluntarily pledges her support to the regulation and spirit of the community. As a member of this community, she accepts a definite responsibility for herself and for her fellow students, which leads to responsible freedom within the structure of the Honor System. The Honor System is an expression of trust in students and in their willingness to uphold the ideals of the community. Under the Honor System, regulations—both social and academic—are based upon their value to the community and to the individual student.